Aurelia Vişovan is an internationally acclaimed Romanian pianist, harpsichordist and fortepianist. She has performed her first concert as a soloist with an orchestra at the age of 12 and is now regularly invited to play concerts and recitals in halls such as the Großer Saal of the Berliner Philharmonie, Brucknerhaus Linz, Die Glocke Bremen, Casa da Musica Porto, Gläsener Saal of the Musikverein Vienna and the most important halls in her home country, including the Romanian Atheneum in Bucharest. She has performed as a soloist with the Philharmonisches Kammerorchester Dresden, the Romanian Radio Chamber Orchestra, the Romanian Youth Orchestra, the Seto Philharmonic Orchestra, the Transylvania State Philharmonic, Das Sinfonieorchester Berlin, among others, with conductors such as Horia Andreescu, Gabriel Bebeșelea, Cristian Mandeal or Naoto Otomo. On period instruments, Vișovan has performed at the Tagliavini Collection in Bologna, at the Geelvinck Fortepiano Festival, Bach Woche Festival in Vienna etc. In 2017 Aurelia Vișovan made the World Premiere of the Piano Concerto by George Enescu in Cluj-Napoca, Romania. 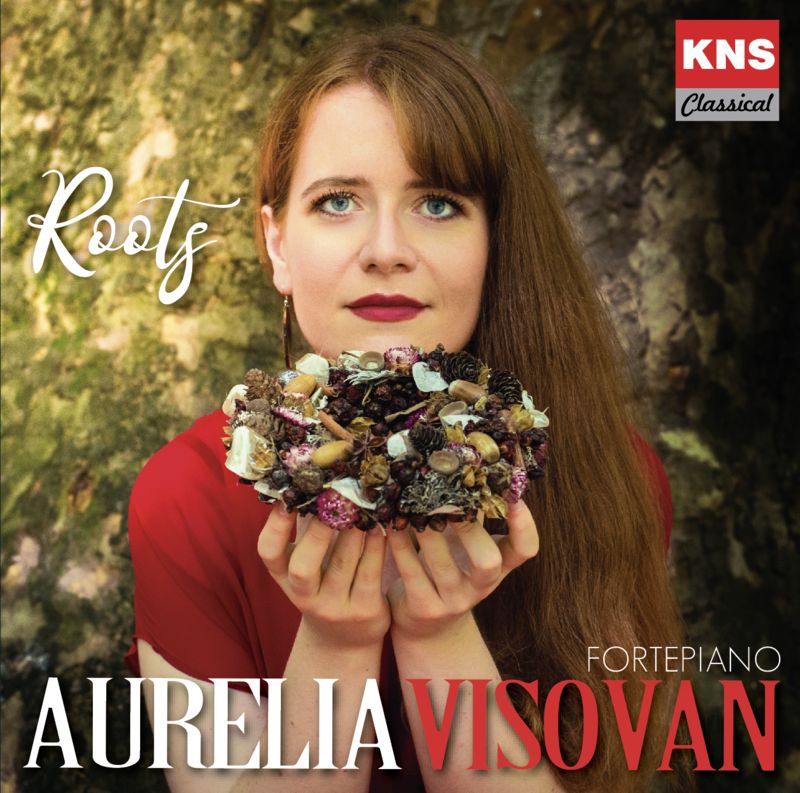 Her debut CD recording came out in 2018 with KNS Classical and it includes three works performed on three different historical instruments including the Après une lecture du Dante by Franz Liszt on the original Steingraeber & Söhne 1873 Liszt-Piano. In 2016 she recorded a chamber music CD for the Berlin Classics label, together with the clarinetist Vera Karner and the double bassist Dominik Wagner. As a sought after chamber musician, Vișovan has performed in festivals such as the Schleswig-Holstein, Mecklenburg-Vorpommern, SoNoRo Bucharest or Mozart Cluj-Napoca. Aurelia Vişovan won over 25 competition prizes, the most recent ones being the 1st Prize in the Santa Cecilia International Piano Competition in Porto, the Special Prize for the best interpretation of the commissioned work in the Premio Jaén International Piano Competition, the 5th Prize in the 4th Takamatsu International Piano Competition and the 2nd prize in the Paola Bernardi International Harpsichord Competition in Bologna. Born in Sighetu Marmației, Romania, Aurelia Vișovan has studied with Adriana Bera, Monica Chifor and Gerda Türk in her native country and graduated from the University of Music and Performing Arts Vienna where she studied piano with Martin Hughes and harpsichord with Gordon Murray, while being repeatingly guided and inspired by Robert D.Levin into the field of historically informed performance practice. Aurelia Vişovan is currently holding a teaching position for piano and chamber music at the Nuremberg University of Music and a Teaching Assistant position at the piano department of her Alma Mater, the University of Music and Performing Arts Vienna. She is as well pursuing PhD studies in the field of historically informed performance practice at the Music Academy in Cluj-Napoca. Disclaimer: The provided biographies must be used in their complete form and unmodified.